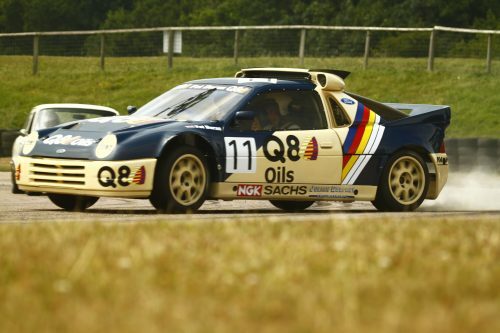 Lydden Hill will reverberate to the sound of race-tuned historic engines and historic race rubber driven to its limit, as the Historic Racing Drivers Club revive the door-to-door racing thrills of a bygone era. 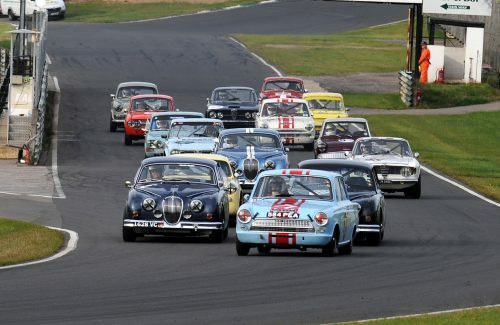 In an exciting new partnership formed between Lydden Hill Race Circuit and the HRDC (Historic Racing Drivers Club), Monday 27th May (Spring Bank Holiday), is a ‘must do’ date set for a wide variety of historic race cars, which will roll into Lydden Hill for the inaugural HRDC ‘Historics on the Hill’. Five separate races will be packed with committed drivers and splendid machinery guaranteed to dazzle you with their speed and race craft. A wide variety of cars will be represented across all classes. From the screaming BMC ‘A-Series’ powered cars whose lap times defy their humble origins, to the exotic body lines and singing exhaust notes of classic Alfa Romeos, Lydden’s natural amphitheatre will make you feel like you’ve stepped back in time. Lotus Ford Cortina Mk1, Alfa Romeo Sprint GT, Lenham Sprite GT, etc. Austin A35/A40 ‘Speedwell’ cars, Ford Mustang, Mini Cooper S, etc. Sunbeam Rapiers, Alfa Romeo Giuliettas, Vauxhall VX4/90 etc. Mini Cooper S, Austin A40 Speedwell, Austin Healey Sebring Sprite, etc. Lydden Hill is a great fit for the HRDC. 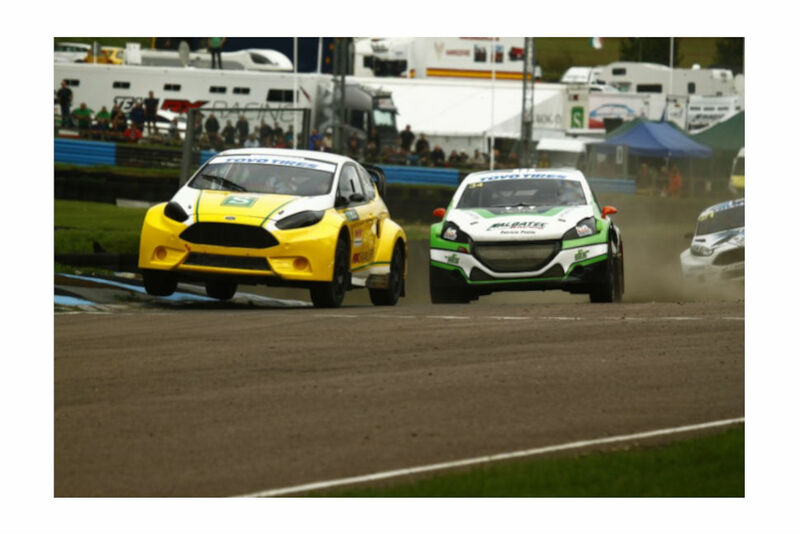 The dynamic 1-mile lap length with its challenging features inevitably leads to close racing. Plenty of famous faces have cut their teeth here too. John Surtees took part in his first motorcycle race here when it was still a grasstrack venue in the late ‘40s. While fellow F1 World Champion James Hunt recorded his first race win here, driving a Russell-Alexis MK14 Formula Ford. Then in 1967 Rallycross was created at Lydden Hill, when a dedicated ITV television series broadcasted Vic Elford (Porsche 911) edging out Roger Clark (Ford Cortina) in a physical race across both tarmac and dirt surfaces. The rest, as they say, is history! So come and join us for an incredible day of thrilling racing nostalgia. If you have a classic or historic car you would like to display, we would love to hear from you at info@lyddenhill.co.uk. As a bonus, anyone driving through the gates in a classic car gets a 50% discount on their entry ticket! We also have a new range of tasty street food, lots of kids’ entertainment and a VIP hospitality area for anyone looking to collect those extra-special memories.